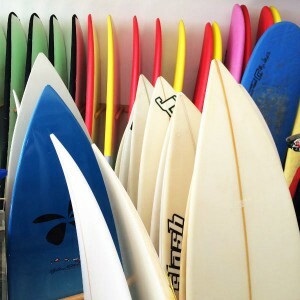 We have surfboards for all skill levels. You can rent Softtopboard for beginners or Sandwich-Minimalibus for intermediates. Advanced surfers can rent a board from our Slashboard Testcenter. If you like your Slashboard, we can order it for you.